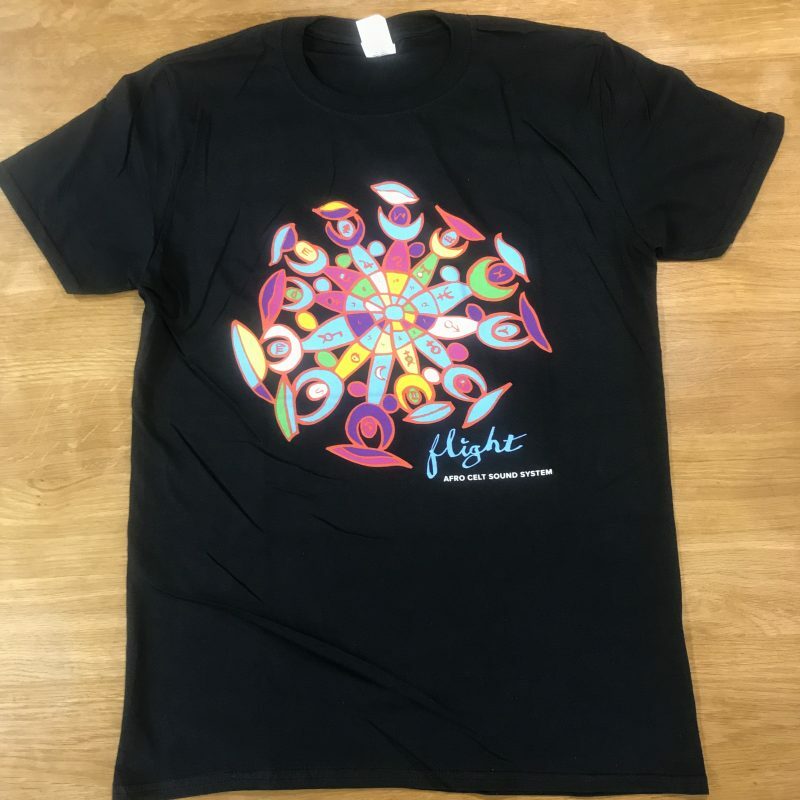 Fresh from the tour! 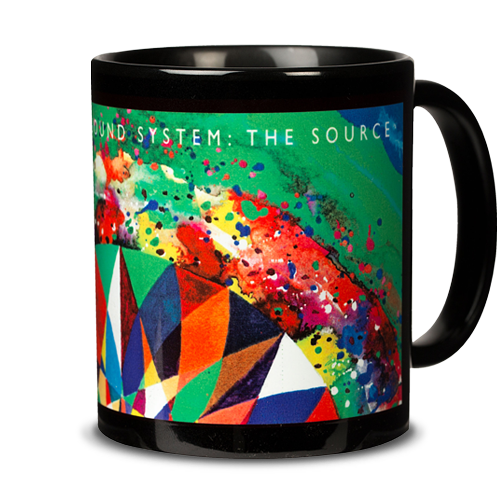 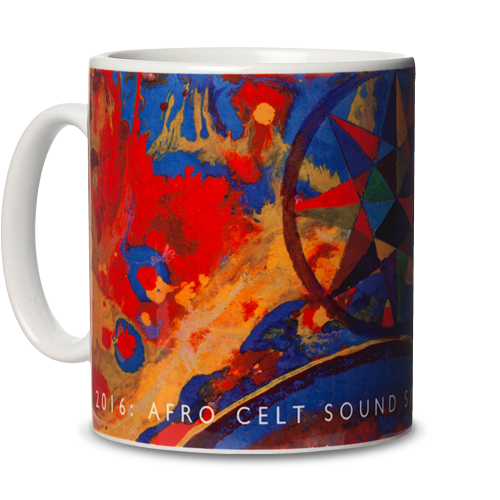 Exclusive t-shirt to celebrate Afro Celt Sound System's latest release Flight. 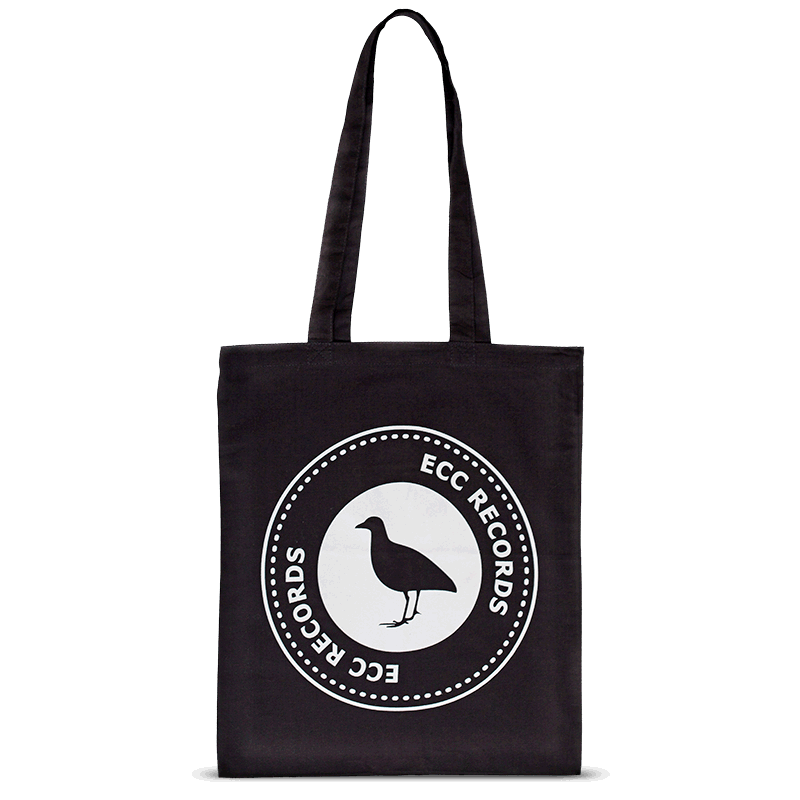 Exclusively available through ECC Records. 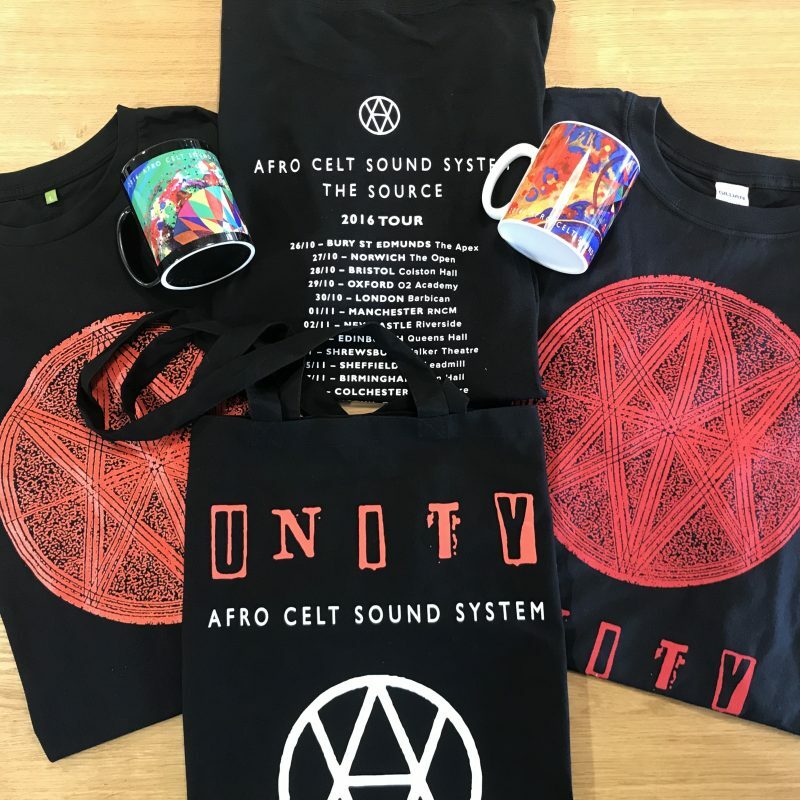 "Afro Celt Sound System is a live music spectacle featuring a host of outstanding musicians"